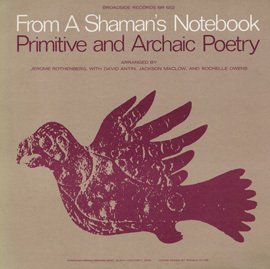 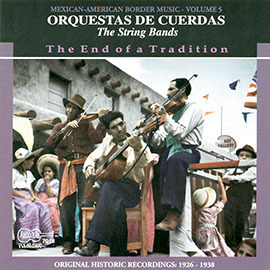 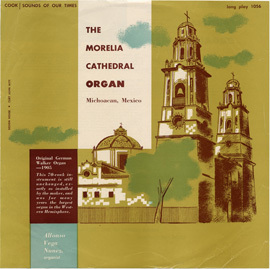 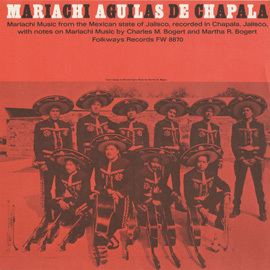 Ballads and Corridos (narrative ballads) was recorded on both sides of the American-Mexican border during a time (1949–1975) of social, cultural, and political conflict. 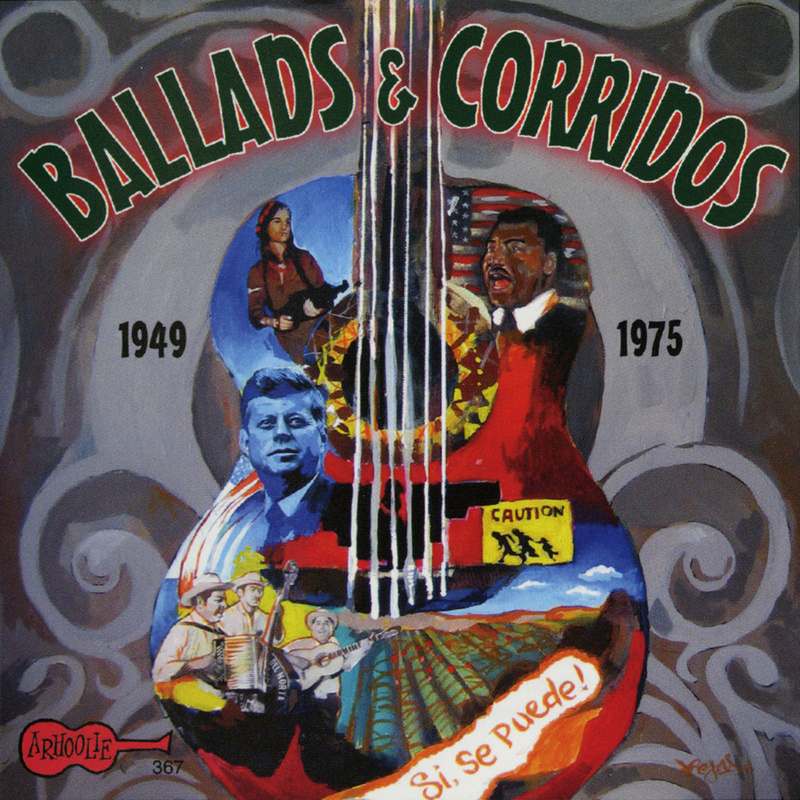 Songs tell stories of the assassination of Martin Luther King Jr. and President John F. Kennedy, of land reform and a farmworkers’ strike, of immigration and a woman’s honor. 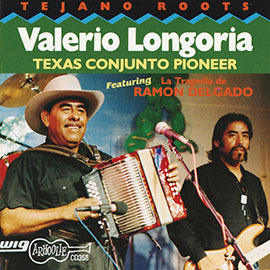 Ballads heavily relies on the traditional sounds of Mexican and Southwest American music by incorporating conjunto and tejana styles of song.